Up and Above provides quality professional roofing services for commercial and industrial buildings in Sussex, Warren and Morris counties in New Jersey as well as eastern Pennsylvania. These include office buildings, factories, multi-unit housing, churches, schools, municipal buildings, historic structures, and warehouses. We’re known as the local roofer NJ business owners and property managers call upon to get the job done right. Up and Above’s commercial roofers in NJ will first assess the condition of your roof and provide you with the best way to get the job done. If you’re a building owner, property manager, insurance adjuster or a municipal manager, we’ll work closely with you so that you’ll clearly understand every facet of the project. Our commercial roofing experts will determine the extent of the repairs needed. In many cases we are able to make repairs to a damaged or failing roof to avoid complete roof replacement and add years to the roof’s effective life. Not all New Jersey roofers have mastered commercial roofing, so be sure to select one that has the proper credentials. We also offer scheduled roof maintenance programs that can greatly extend the life of a roofing system at a fraction of the cost of replacement. TPO Single-Ply – Thermoplastic single-ply membranes have revolutionized the commercial roofing industry. 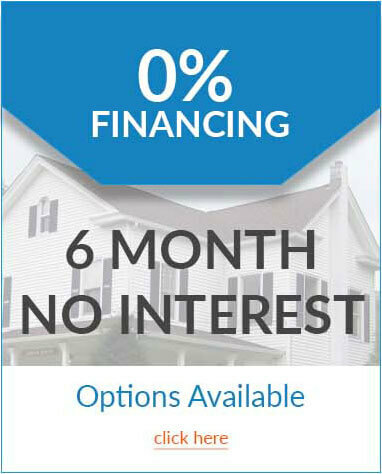 They represent the fastest growing segment of the U.S. roofing market over the past 5-10 years. The TPO product is a reinforced membrane with tough solvent-or-hot-air welded seams. This material has excellent durability and dimensional stability. TPO looks good, are lightweight, and are highly resistant to extreme weather. Our commercial roofers in NJ are proud to include all of these new and technically advanced roofing systems. Single-Ply EPDM – This thermostat membrane is compounded from rubber-polymer and is often referred to as rubber roofing. EPDM single-ply roofing has become more popular due to its long-term durability, including excellent resistance to temperature extremes, sunlight, ozone and moisture, as well as its ease, speed, and cleanliness of the installation. EPDM is a lightweight synthetic elastomer material which has been used since the early 1970s. Another feature is its adaptability. EPDM can have varied application techniques such as ballasted, fully adhered, and mechanically fastened, which allow these roofing systems to be applied to virtually any roof surface, such as flat, spherical, curved, or slanted. GAF Liberty – This self-adhering system provides long-lasting protection for low-slope areas. The product can be installed without any open flames or hot asphalt. 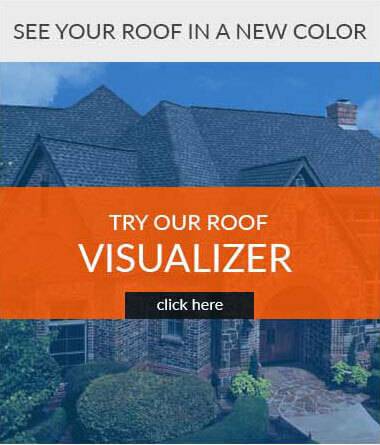 Seven colors to choose from, and backed by a GAF Warranty for up to 15 years. Up and Above Contractors is one of only two New Jersey roofers given all 3 Excellence Awards by GAF in 2012. Dec Tec – specially installed for balconies and roof decks, Dec Tec has a great track record for waterproof roofing solutions. The fiberglass reinforcement in Dec Tec gives it maximum fire resistance. And it’s comfortable, so you can walk right on it. Polyglass – this is a good choice for modified bitumen roofing and waterproof, self-adhesive membranes. Call Up and Above today at (973) 531-4225 for a FREE consultation and estimate from the commercial roofers NJ residents can rely on for excellent products and installation. Or simply complete and submit our request form and we’ll contact you within one business day.